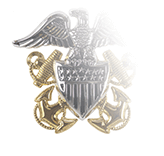 Used as the rank insignia for both Major Generals (Army, Air Force, Marine Corps) and Rear Admirals, Upper Half in the Coast Guard and Navy, the two silver stars on our tie tacks and tie clasps represent the highest attainable peacetime military rank in all of the Armed Forces of the United States. 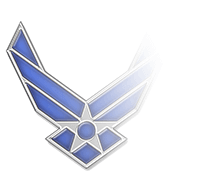 Higher ranks such as three-star Lieutenant Generals and Vice Admirals and four-star Generals and Admirals are linked to temporary assignments; General Officers who do not retire when those assignments end revert back to the two-star rank. 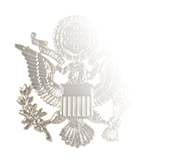 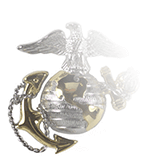 Authorized for wear with approved neckties, tie tacks or clasps are a subtle, tasteful addition to a Service Dress Uniform or any other uniform that allows the wearing of long ties. 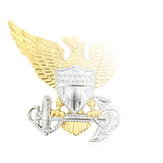 General Officers are assisted in the selection and wear of uniforms, insignia, badges, and accouterments by an aide.